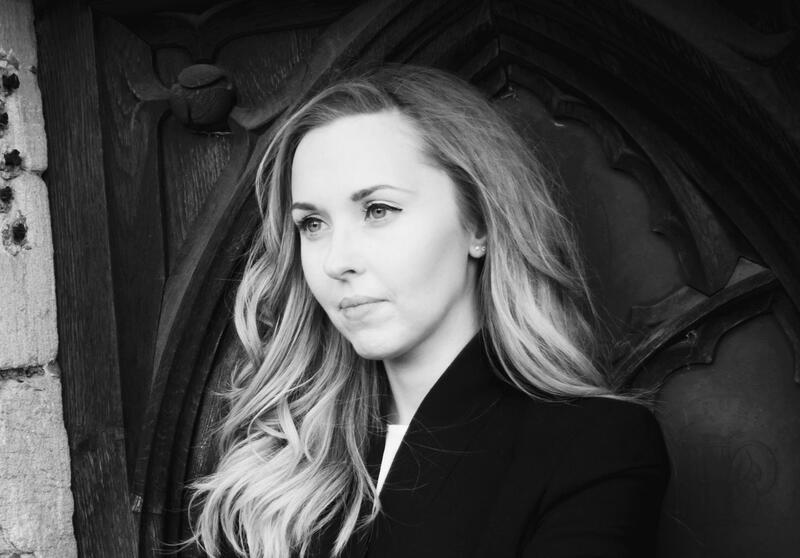 Emma is an academic, author, and broadcaster specialising in ecclesiastical and architectural history, particularly the late medieval/early modern English parish church/cathedral, pilgrimage, the cult of saints, and the ‘senses’, as well as built heritage more generally. 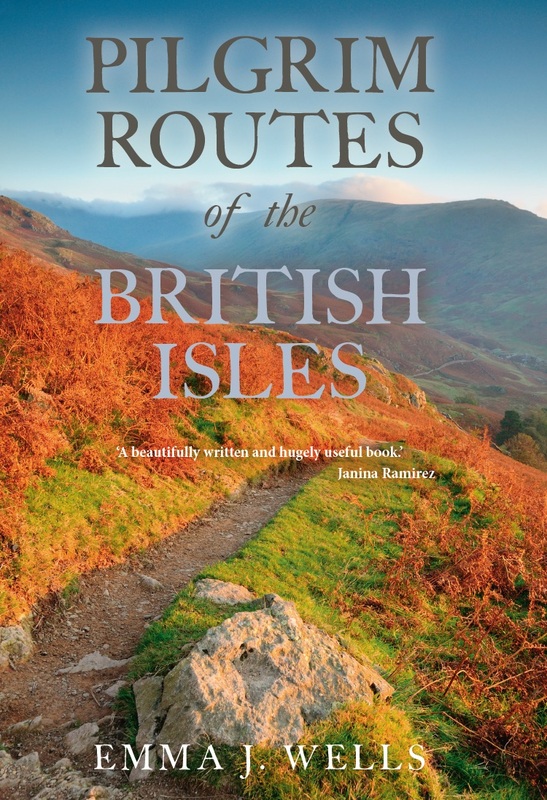 Her most recent book, Pilgrim Routes of the British Isles, was released in 2016. Drawing on her previous research into the sensory experience of devotion, Emma is currently completing research on the transformation of devotion following the Break with Rome and throughout the sixteenth century. She is also in the process of writing her next book (entitled Heaven On Earth: The Lives & Legacies of the World’s Greatest Cathedrals, to be published by Head of Zeus), and is in the final stages of transforming her PhD thesis into a book. Emma’s lead chapter in The Oxford Handbook of Later Medieval Archaeology in Britain was published in early 2018, while she is penning further chapters and articles on medieval shrines, the material culture of devotion, cult rivalry and architectural depictions within medieval stained glass. She is also a regular writer for magazines including BBC History, History Today, History Revealed, BBC Countryfile, and a tour guide for Historical Trips and Andante Travels, unravelling the history of architectural sites to parties across the UK. Emma is truly at ease in front of audiences and the media. An experienced and busy public speaker, the list of lectures and presentations she has given is extensive, and have covered a wide array of subjects associated with social, cultural and religious history, historic buildings, art and architecture. She has been invited to present talks at the Courtauld Institute of Art, Oxford University, the Listed Property Show, Who Do You Think You Are?, the Durham World Heritage Site and the Institute for Historical Research. Her television work includes appearances on Viral History, invited specialist on medieval pilgrimage for BBC1 documentary, From the Dales to the Sea – A Great British Story, and various research consultancy work. Not only is she regularly interviewed for radio, but she has also appeared on Oxford historian and broadcaster, Dr Janina Ramirez’s Art Detective podcast, and as a ‘Don’ on BBC Radio 4’s The 3rd Degree. She can be contacted via her website or agent. She can be contacted via email, her website or agent.